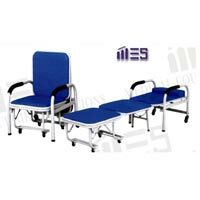 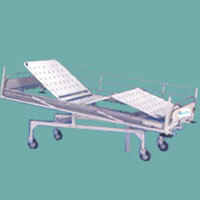 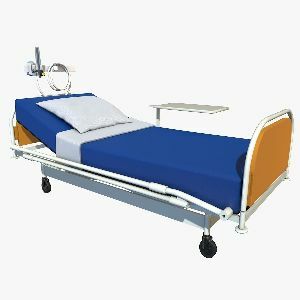 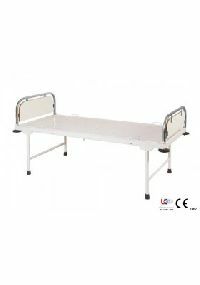 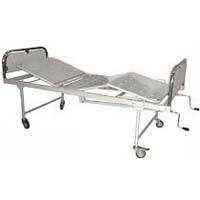 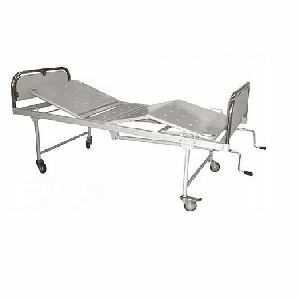 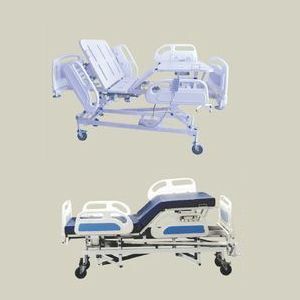 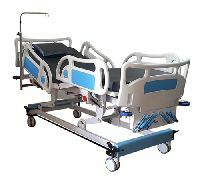 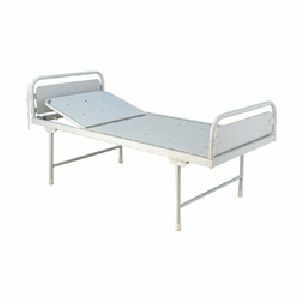 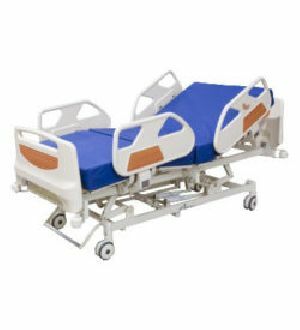 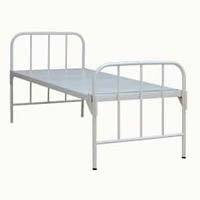 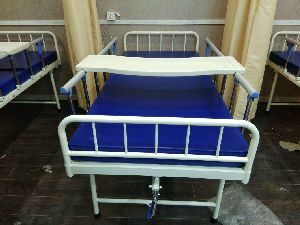 We offer drive medical full electric bariatric hospital bed with t ra. 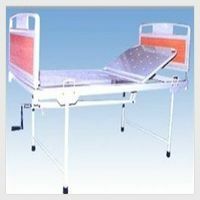 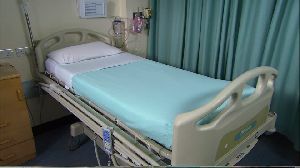 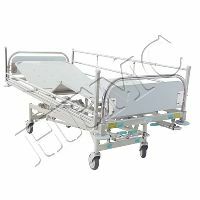 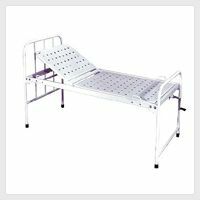 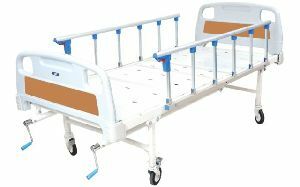 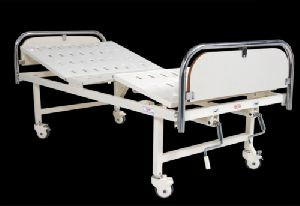 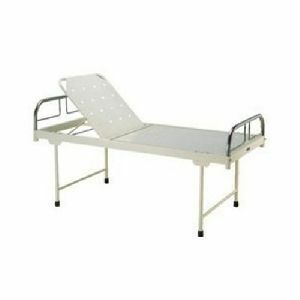 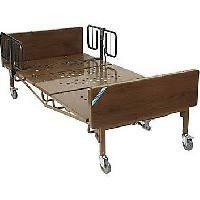 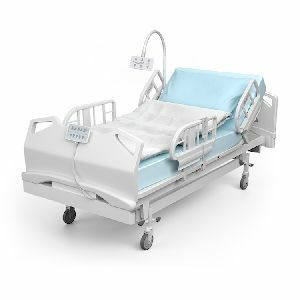 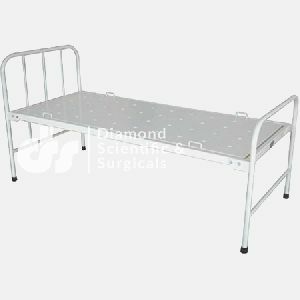 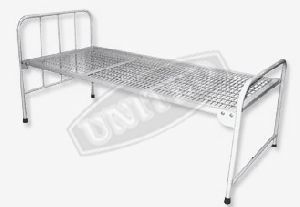 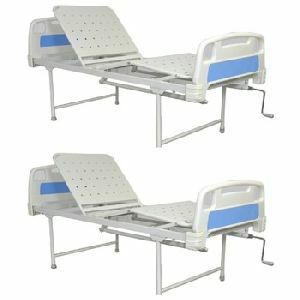 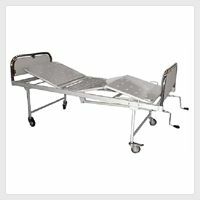 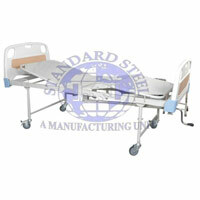 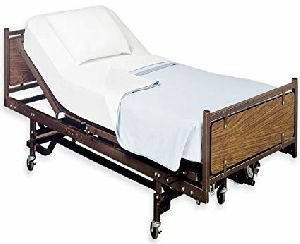 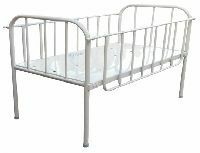 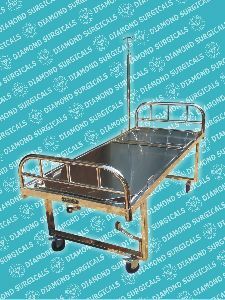 This electric bariatric bed guarantees strength and safety. 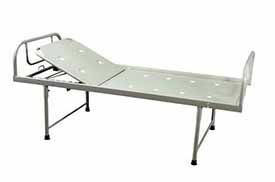 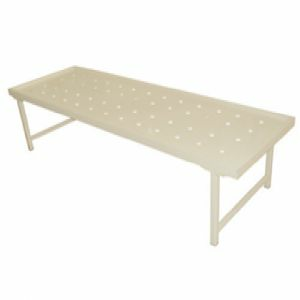 This sturdy product can withstand a weight capacity of up to 600 pounds and features a 42" sleep surface that is larger than a conventional bed. 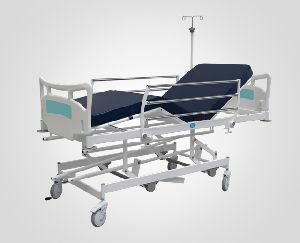 This product ships in four boxes. 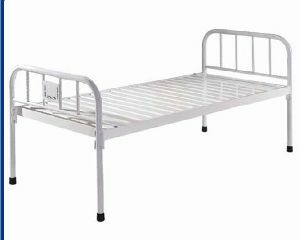 Material: steel. 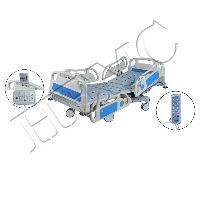 Size : Size: 2030 × 900 × 500 mm.